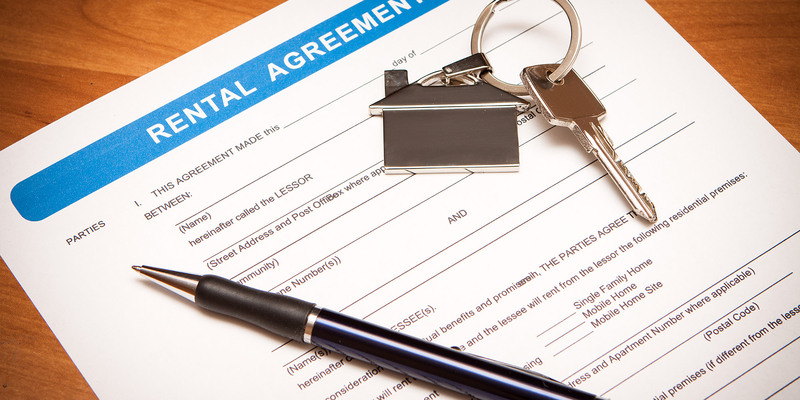 Landlords Do you have a property to let? 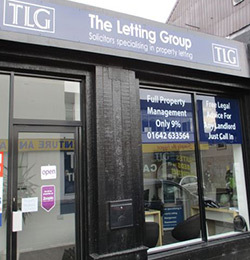 TLG are in the foremost position to offer the best management, advice and guidance on your journey through the property-letting world. We use our years of experience to help clients to get the most from their property investment. 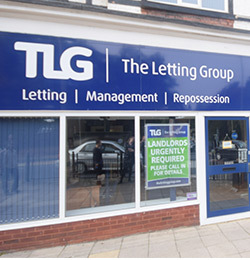 At TLG we offer a variety of different services for Landlords, from our Find a Tenant package, Rent Collection package to our Fully Managed package. In our Find a Tenant package, we will effectively market and let your property, taking away the initial stresses of property letting. With our Rent Collection package we will do this and then handle the future collection of rent, and with our Fully Managed package, we will look after everything from beginning to end. 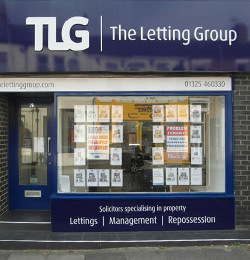 Please contact us to see how TLG can help you get the most from your property.